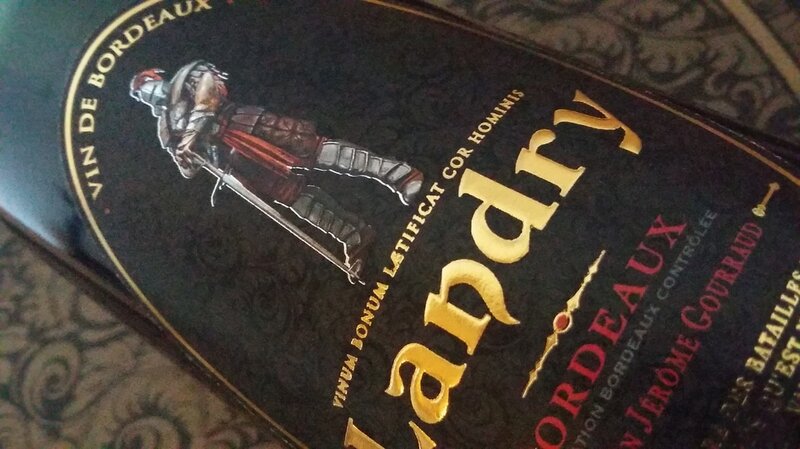 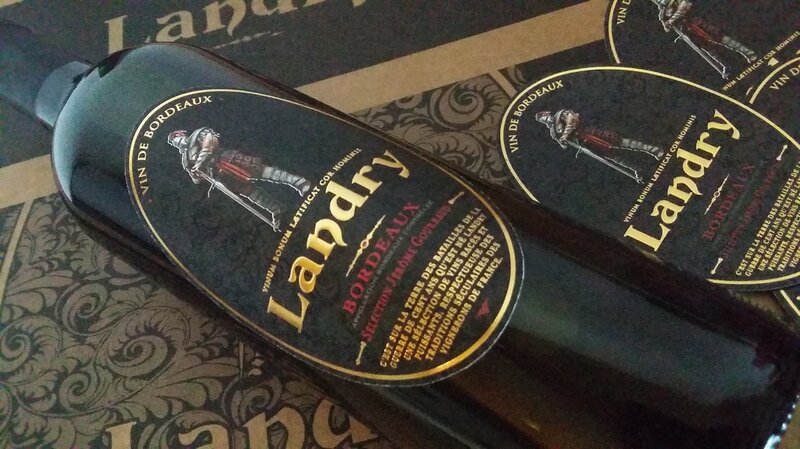 ​Landry was born in a land famous for many battles during the Hundred Years War, including the decisive French victory in 1453 at Castillon La Bataille. ​A selection of wines of that are powerful and racy yet respectful of secular French winemaking traditions. 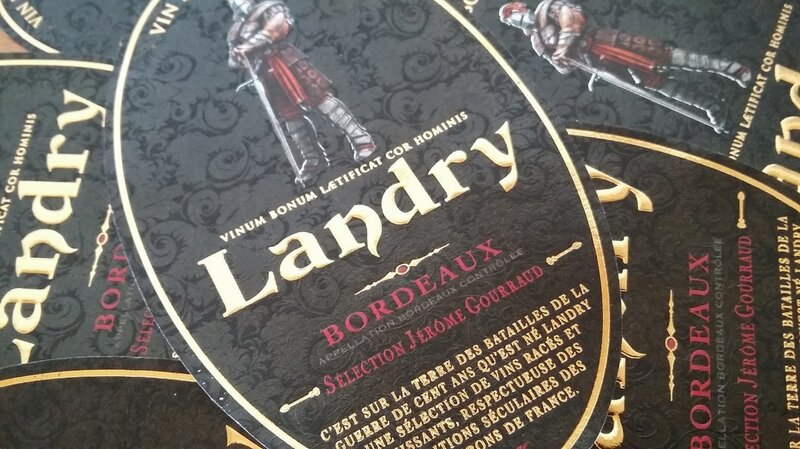 Drawing from over 50 years of experience working with Bordeaux wines, Maison Lamartine and Jerome Gourraud created the Landry brand to showcase contemporary wines produced with the utmost respect for tradition. A fine example of the finesse that comes to define the classic Bordeaux blend . 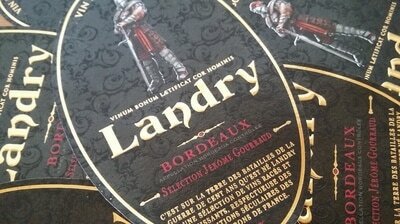 ​owner of the prestigious Château Lamartine and Château Landry.